The final season premiere of Game of Thrones is still a few months away, but it’s clear from the cool temps that winter has come here in Winter Park. When it gets cold, we adjust a lot of things about our routines—our wardrobe (hello, boots), our diet (a caramel latte, please) and ideally, our skin and hair care routines. Thankfully, at Bangz Park Avenue Salon, the best Aveda salon in Winter Park, we have all the tips (and plant-powered products) you need to winterize your beauty routine so you can keep a healthy glow all winter long that would make the mother of dragons jealous. One of the worst winter feelings? Dry, chapped lips—they can be painful, annoying and mess with your winter lipstick game. Aveda’s Feed My Lips line combats winter dryness with a blend of organic cupuacu fruit butter and plant-based oils that help nourish and moisturize lips, leaving them beautifully soft. For extra moisture, start with the Pure Nourish-Mint Lip Treatment, a non-tinted treatment that soothes lips with a delicious peppermint, vanilla and ginger aroma-flavor. Then, for some extra oomph, layer on Pure Nourish-Mint Lipstick. We love that the color stays true for eight hours and doesn’t feather, so wherever your winter adventures take you, your lips will be healthy and gorgeous. Winter air is very drying on the skin, and dry skin can get dehydrated easily. 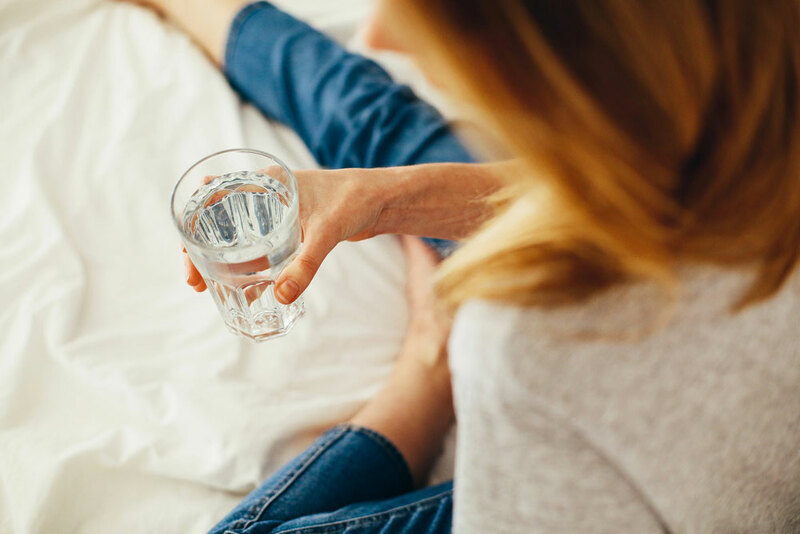 While you should probably increase your water intake, just drinking more water alone isn’t enough to combat winter dryness for your skin—so hydrating from the outside-in helps, too. For hydrating your face, opt for Botanical Kinetics Hydrating Treatment Lotion. It pumps up hydration with nutrient-rich algae. We love it because it is lightweight, dermatologist-tested and great for all skin types. For dry winter hands, we love Aveda’s Hand Relief Night Renewal Serum. Its hydrating plant blend restores and improves the texture and tone of your skin while you sleep and visibly reduces fine lines. For your locks, we love Aveda’s Dry Remedy Daily Moisturizing Oil, which instantly transforms dry, brittle hair with organic buriti oil. This leave-in treatment moisturizes hair, leaving it soft and healthy. Is it just us, or are winter mornings particularly rough? Getting up and ready for the day when it’s cold and gloomy outside is a special kind of painful, and we know that anything that eases the mornings is a huge help. Enter Aveda’s Speed of Light Blow Dry Accelerator, which is a naturally-derived blow-dry primer that speeds up blow-drying time by up to 50%. Spending less time on your hair in the morning means more time for the things that make your winter days cozier (like Aveda’s Comforting Tea). Here at Bangz Park Avenue Salon in Winter Park, we have pros who love chatting about all things beauty, and we’d love to help you find a service that suits your own needs this season. Whether you want a botanical treatment to give your hair some extra winter shine, a color touch-up or a hair trim, we’ve got what you need for a winter glow. Come visit us in the salon or call 407.645.2264 to book an appointment today!